I consider the charge of being an orthopedic surgeon, more than just doing surgery on patients. A majority of my practice is focused on musculoskeletal medicine and nonoperative care. That means that I will do everything possible to facilitate the healing of my patients before surgery is entertained. An important part of musculoskeletal medicine is diagnosing the cause of a patients pain in complex joints and musculoskeletal anatomy. A unique but essential part of my practice is ultrasound medicine. I employ in office ultrasound imaging to diagnose and treat difficult musculoskeletal conditions. Traditionally, orthopedic surgeons use landmarks and experience to deliver medications (cortisone) into joints, muscles and bursa, but studies show that these injections miss the mark up to 50% of the time. Ultrasound imaging allows exact visualization of the needle tip and delivery of the medication into the intended target. This allows me to be a better doctor and provide excellent care to my patients. 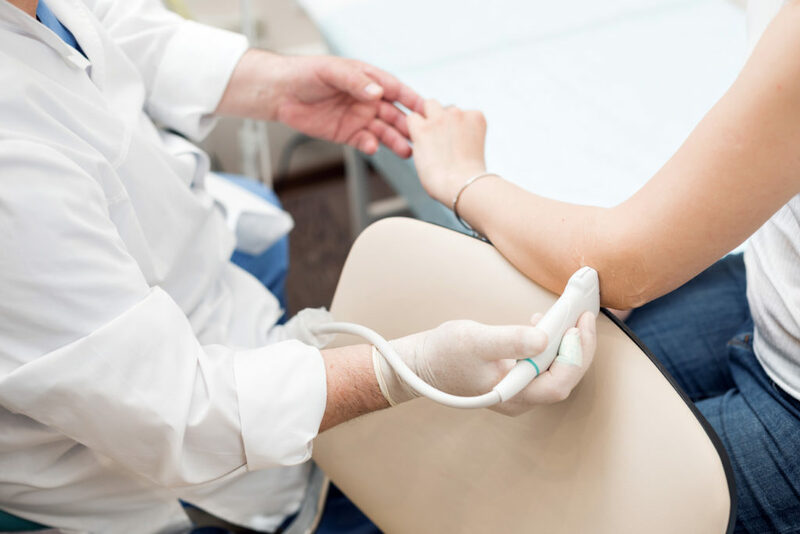 Ultrasound is employed in my practice to deliver injections that are traditionally done by radiologists with the aid of x-ray imaging. One example of how my practice delivers improved care to my patients with the use of ultrasound, is that I no longer have to refer patients to the radiologist for intra-articular hip injections, I do them in the office at the time of the visit with ultrasound guidance. 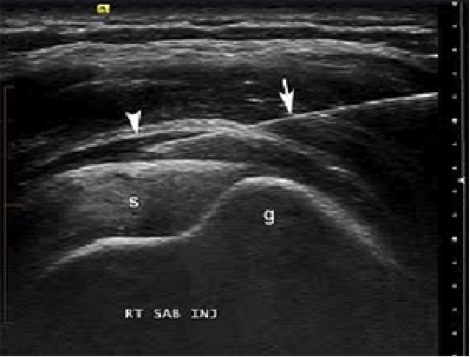 Another example of how ultrasound enables me to take better care of my patients is the ability to evaluate rotator cuff tears, biceps tears, ligament and soft tissue injuries in the office rather than refer the patient for an MRI. Patients enjoy the interactive experience and immediate feedback that this service provides. If you are experiencing joint pain and would like comprehensive and state of the art medical care, I invite you to come to my office for a consultation.